crowd why they sit at the top of the League as they came away with a four try bonus point victory. Skerries had played well in patches but found the pace of the visitors just too hot to handle. converted and that effectively killed off the Skerries challenge. try for their big number 8 Neil Faloon which Harvey converted for good measure. but time ran out and the Visitors went home with 5 points in the bag . 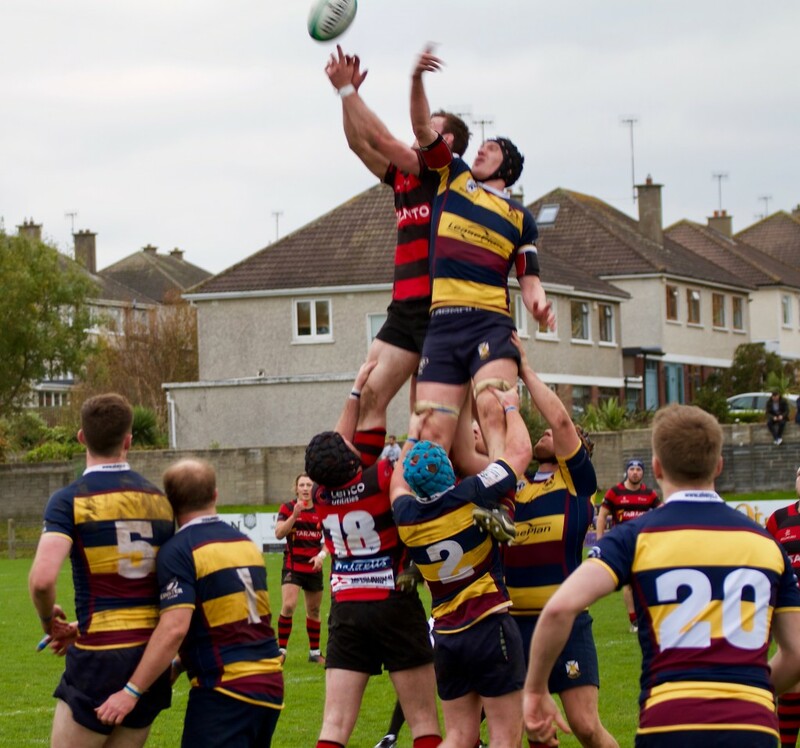 Skerries next fixture is against Thomond on Saturday Nov 5th. in Liam Fitzgerald Park, 2.30pm.